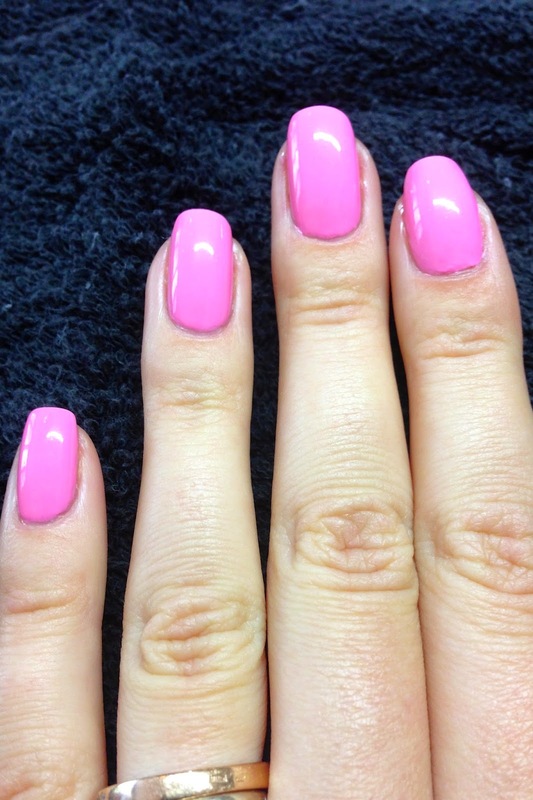 Here is a fun and bright nail design. Before you gonna judge me I just want to tell you that I've never attend nail tech school or any classes. This is just my passion, and where the lines and dots not perfect, I still like doing something creative. Apply a base coat and two coats of Chic From Ears to Tail. 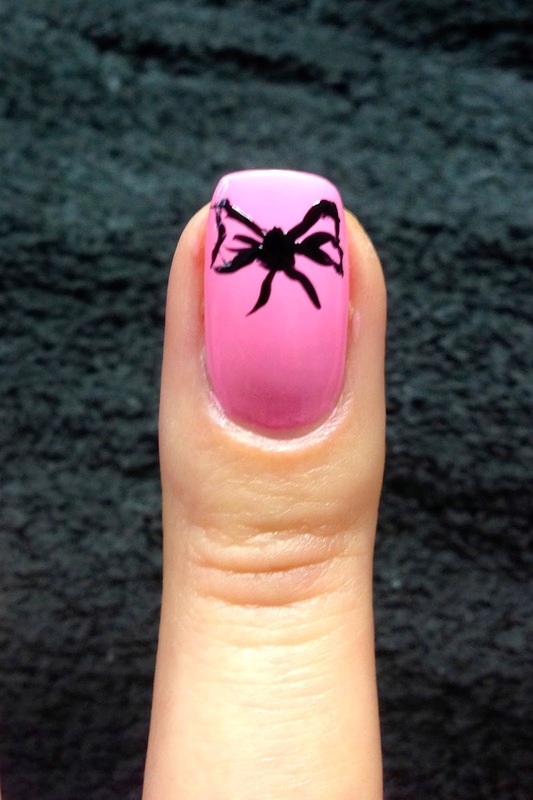 Using dotting tool and any black nail polish apply dots all over the nail. You can use the same dotting tool size. 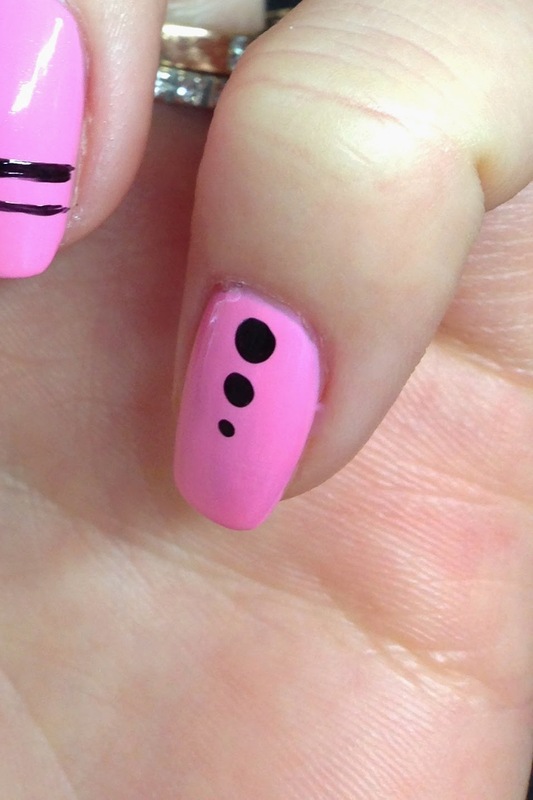 Dip dotting tool in black nail polish once and then do three dots, each time apply less pressure. 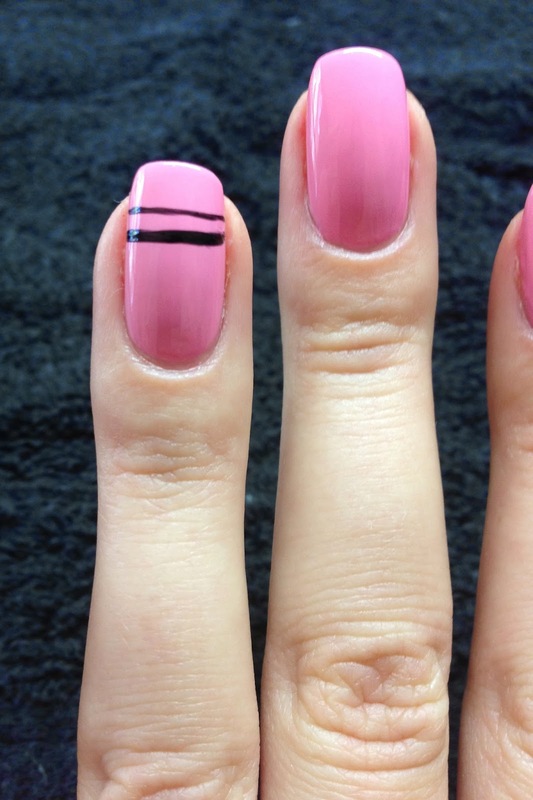 Do some stripes with a thin nail brush using Kiss Nail Artist. Here is my attempt into painting a bow. Good luck to you, I'm sure yours will look better. 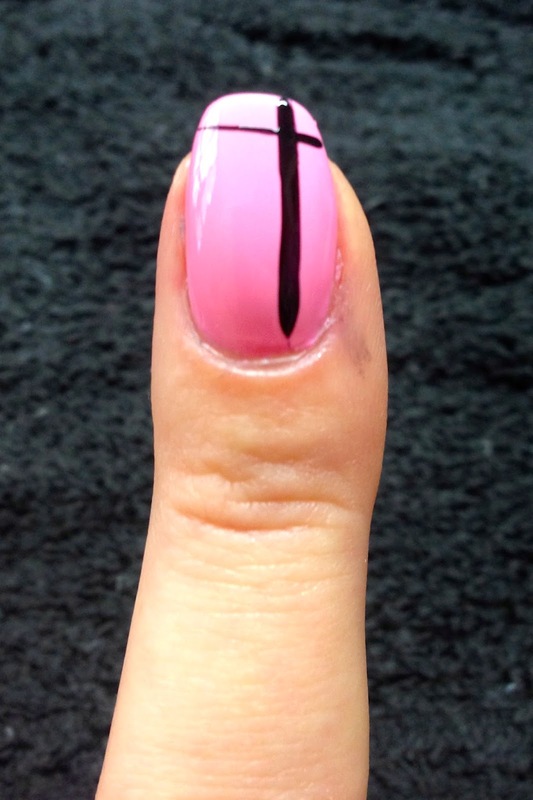 You can just pick one design and go with it for all nails or you can do all different like me.